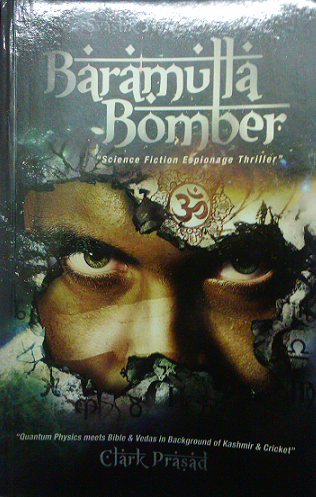 Baramulla Bomber is the book I am going to review today. This also forms the first review of the year in my blog. The book quoted as science fiction espionage thriller stays true to its genre till the end. The story starts of a quote of Bible and Rig Veda. The story travels through various time and space (literally countries). As I don’t want to play the spoil sport by revealing the plot but I would like to reveal avenue of the novel as it surely intrigues a reader to read the novel. The story take place Kashmir primarily and the story travels India, Pakistan and Sweden primarily. Multiple subplots are told and they merge at one point increasing the momentum of the story to a next level. When reading the novel the name Oppenheimer in the beginning itself enough for me to read the whole novel. The book is around 310 pages and around 100 pages in the beginning are taken by the author for the character development and making the reader ready for the main plot. Further I am not going to divulge into the plot or even the character names rather the style and what I find interesting and lagging. The writing style is kind of new to the Indian present day scenario. Taking the contemporary setup and imbibing the quantum physics, Vedas and Bible is a laudable effort. 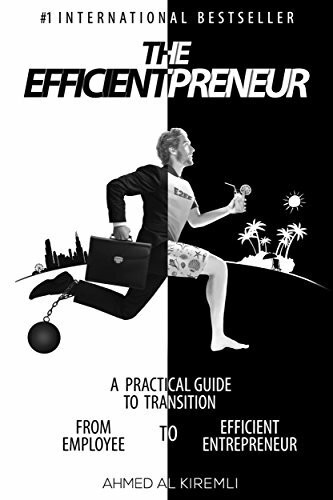 The problem also is that one who has a lot of interest in the above subjects may like the novel more, but where the author Suraj Clark Prasad succeeds is making it easy to read for the normal audience to read and enjoy. The expertise of the author lies in the narrative style which could have taken numerous pages is explained simplistically in very few pages. The reader is expected to read the first few pages with some indulgence else there is a chance of missing the plot. Said that author had managed to make it more interesting read. The best part is the momentum as the novel progresses the momentum gains just a fast bowler who starts of slowly to bowl a 160 kmph fast ball. To the readers it is a very good book and gives a fresh air. You may not be interested in politics, Vedas, Quantum Physics but after reading this you might fall in love some of the above mentioned and I have to thank Suraj Clark Prasad for giving us some exposure to untouched subjects in the world of fiction. Gopal. The title looks like someone related to bombing the train, I think there is a Baramulla Express. Quantum Physics, Kashmir, Cricket, Vedas.. wow all powerful words, which will surely catch the attention of someone browsing through which book to read. So one book and one movie per week is falling in place ? Kind of yes, for the first week. Bit happy about it, book fair will decide the rest. tonight or tomo night a movie review will be out.